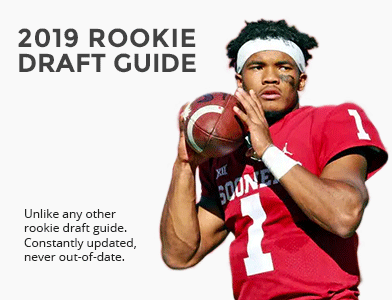 April 6, 2019 / Tom Kislingbury / No Comments on What Can We Expect from Rookie Linebackers in IDP Leagues? We examine some linebacker fits in their new homes after free agency. Who were some winners and losers from the Scouting Combine on the defensive side of the ball? We pick out four IDPs along the defensive line for you to target this off-season. What will the hiring of Steve Wilks mean for the Cleveland Browns defense? 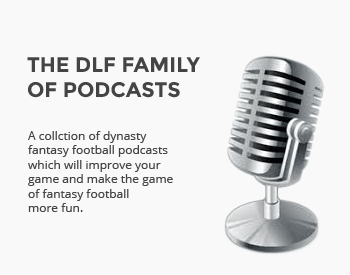 We offer up a DLF staff IDP rookie mock draft. Who are the defensive players to target? How much will Gregg Williams' arrival shame up the New York Jets' defense? How will Vic Fangio affect the dynasty value of Denver's defensive stars? Who were the biggest risers and fallers from the Senior Bowl on the defensive side of the ball? How will Tampa Bay's defense look under Todd Bowles? And how does that affect your IDPs? We pick out for linebackers who could have major impacts for your fantasy teams in 2019. How well did we project the AFC North in 2018? We look back and evaluate. 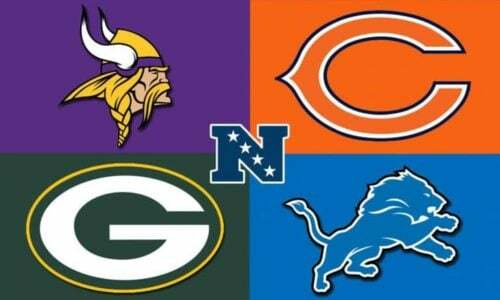 Tom Kislingbury reflects on his 2018 IDP projections, starting with the NFC North. Who are some IDPs to target this summer? We pick out an option from each team. We pick out some players to fill your IDP rosters with this summer. We offer up some IDP options in our final waiver wire column of the year. Who could be some crucial IDP additions from the waiver wire this week? We cover this week's IDP waiver adds. 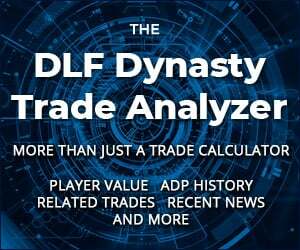 Who are some of the top options to target on your IDP dynasty waiver wires? We pick out a handful of individual defensive players to target on your wires. We look at the two defensive trades on deadline day and their dynasty impact. We pick out some IDP names to target on your waiver wires. 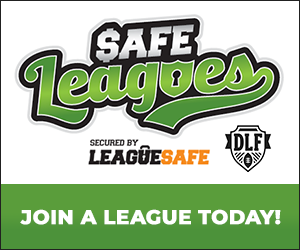 We pick out a few names to keep a close eye on in your IDP leagues. We pick out some IDPs to target on a pretty bare waiver wire this week. Who are the top defensive options on the waiver wire this week?